FATHER’S Day is approaching fast. The Glass team is stepping in to help you out with our Father’s Day guide. All gifts selected with the impeccable taste you expect from us here at Glass. Why shouldn’t dads benefit from having a great facial cleansing routine as well? 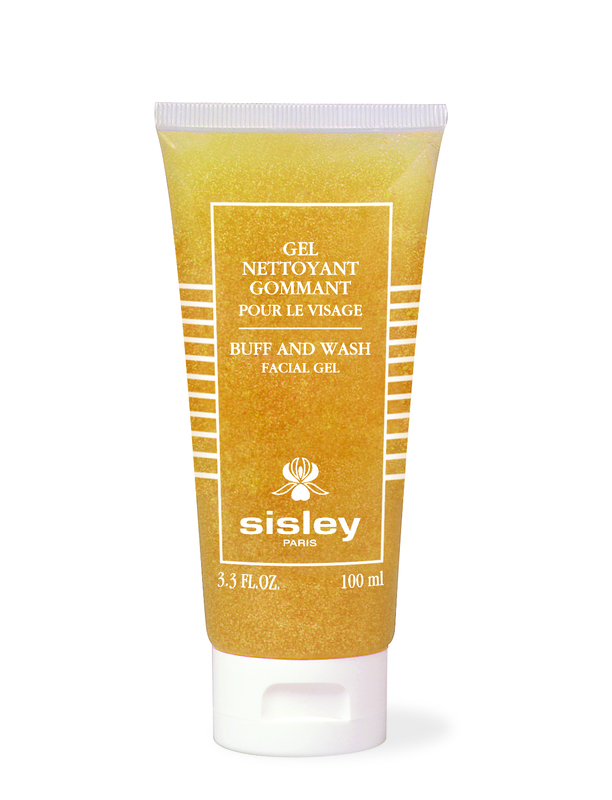 And what could be better than spoiling him with premium French skincare brand Sisley’s ultra gentle Buff & Wash Gel which cleanses and buffs away dead skin cells and impurities in a single time-saving sweep. Ideal for everyday use, containing natural plant extracts of lemon and poppy, with essential oils of exotic verbena and lavender, the gel invigorates the skin leaving it comforted and soft. 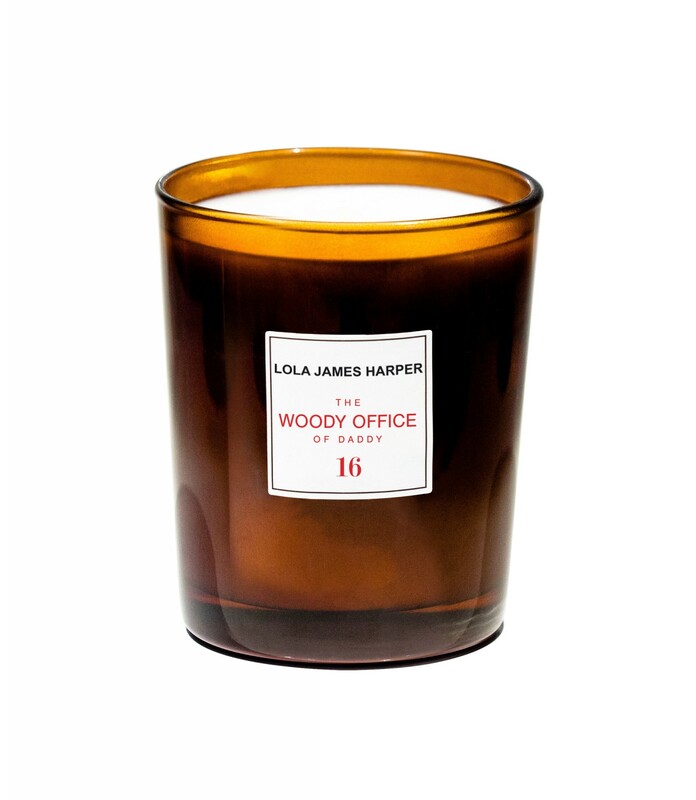 With its notes of mahogany and sandalwood intended to evoke the traditional library-style office of yore, The Woody Office of Daddy#16 candle from the famed French perfumer Rami Mekdachi makes an ideal Father’s Day gift. Who’s the Daddy? This March American leather goods company, Ghurka, celebrated its 40th anniversary with the launch of its collection at Fortnum & Mason in London, which coincided with Gurkha 2000, the 200th anniversary of the Nepalese Gurkha service to the British Crown. The stylish and beautifully crafted range of leather lifestyle and travel goods include watch collector boxes, wash bags, sporting goods, wallets and accessories. 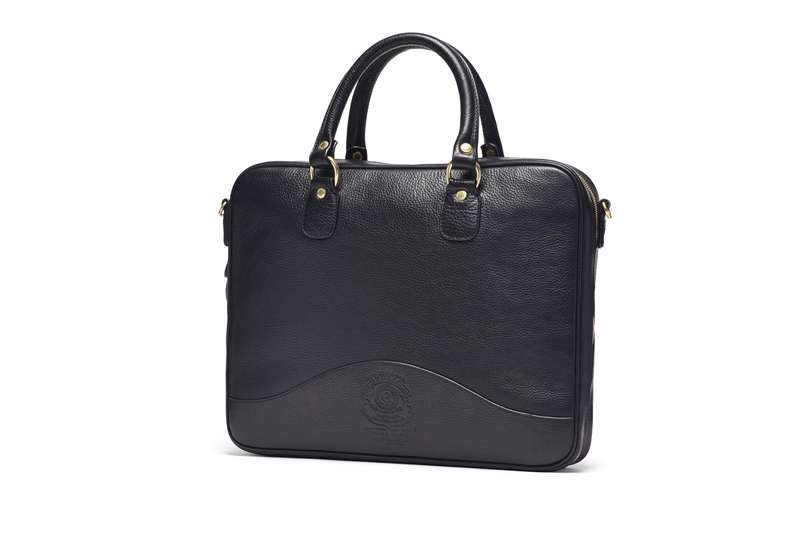 But most impressive is the exceptionally smart black tech bag, which is also very practical. Revamp dad’s shaving routine with this beauty insider product and give him this moisturising and soothing shave cream from revered Hungarian brand Omorovicza. This cream combines the anti-inflammatory properties of Hungarian minerals with soothing and calming camphor and menthol. Infused with the healing properties of Hungary’s renowned thermal spa waters, this generously sized tube of Soothing Shave will leave his skin smooth and comforted with shaving rash a long (and nasty) distant memory. Omorovicza Soothing Shave £18 (150ml) is available from the Omorovicza site, SpaceNK, and Cult Beauty. is a 85-proof American whiskey, taking its name, design and inspiration from the first whiskey drinkers of Colorado, the gold rush miners who drank their whiskey from tin cups. 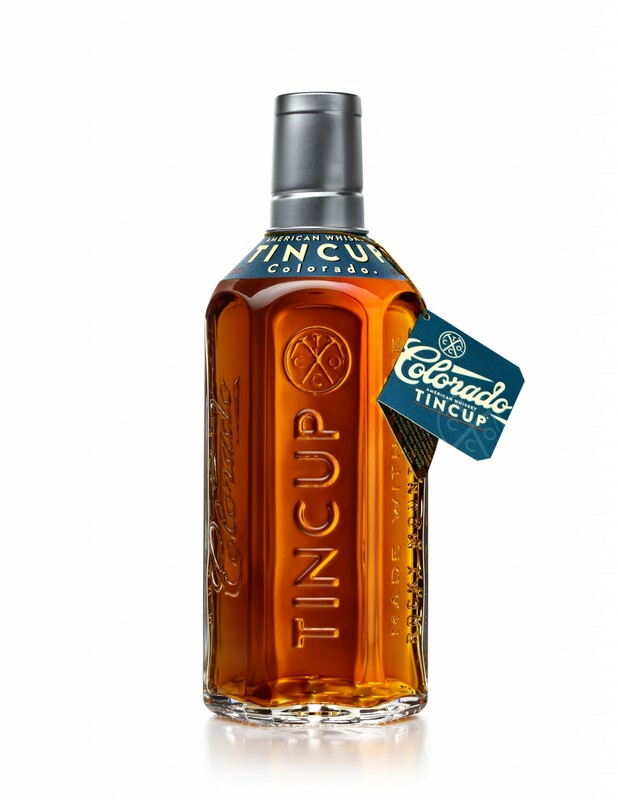 Tin Cup Whiskey is produced by mashing and fermenting corn, rye and malt, creating a bold and strong spicy flavour with a rich caramel hue and clean finish. Corduroy is a much- (and unfairly) maligned fabric, but German brand Phillipe Plein brings it back with this edgy cool stitched skull and crossbones embellished silk bowtie. For your Daddy cool. With a very masculine, invigorating and rather bracing fragrance, Olverum Bath Oil is an ideal gift for an active dad who appreciates a good soak after any sporty pursuits. Introduced 85 years ago, Olverum Bath Oil contains a very high concentration (48 per cent) of pure essential oils such as Siberian Fir Needle, Exotic Verbena, Rosemary, Juniper, Lemon Peel, Lavender, Lavandin, Lime, Eucalyptus and Geranium. Adding just a few drops of the oil into a warm bath will relax and tension and promote a really good night’s sleep. 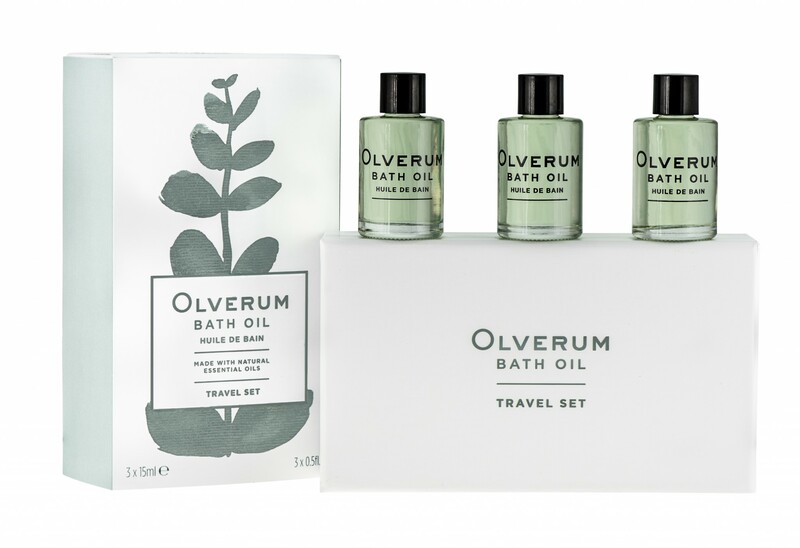 Olverum travel set (£16) containing three bottles is available at Liberty, Harvey Nichols and Fenwick stores nationwide and online at Olverum, House of Fraser, Bathandunwind and Les Senteurs. Goodwood is a magnificent country estate located in the heart of West Sussex. This year they have come up with a selection of especially compiled packages for Father’s Day. 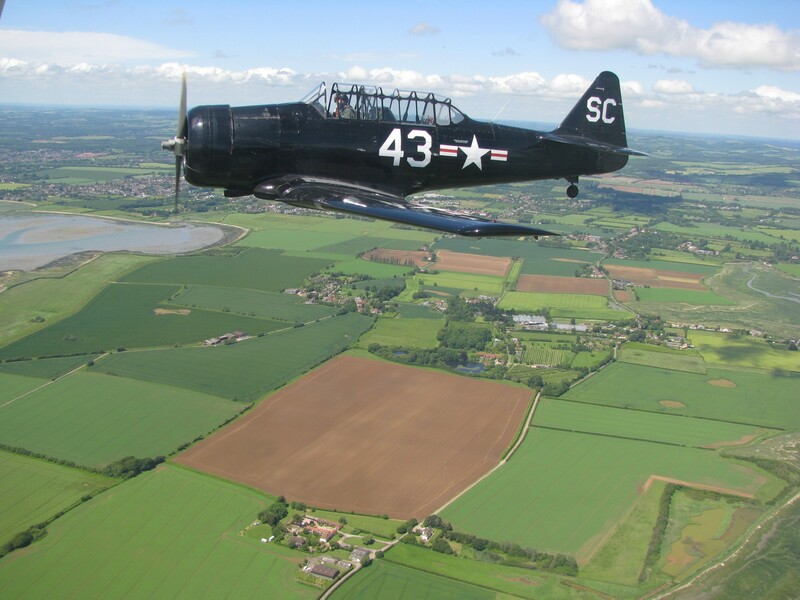 The most exciting package is Take-to-the-Skies, with an option to fly either in a helicopter alongside a Spitfire to the Isle of Wight, or in a Cessna 172 where you can take the controls and explore the countryside from the air. 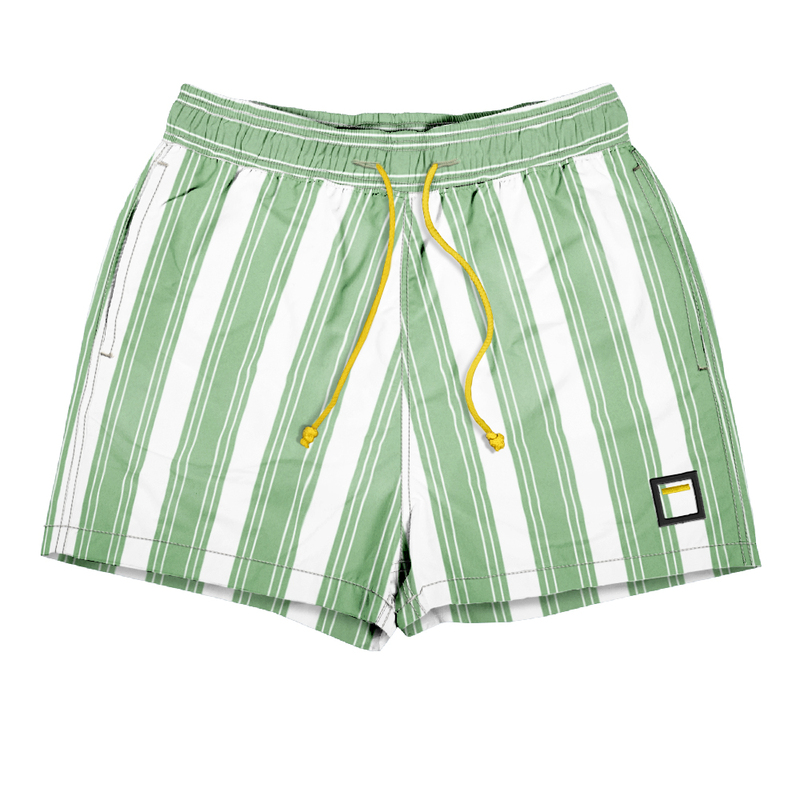 Some men understand that pyjamas flatter, comfort, conceal the ravages of time, and are the only thing it’s bearable to wear when you have a hangover. Others resist the pyjama’s welcoming embrace, wrongly believing they’re the stuffy choice of an older generation. 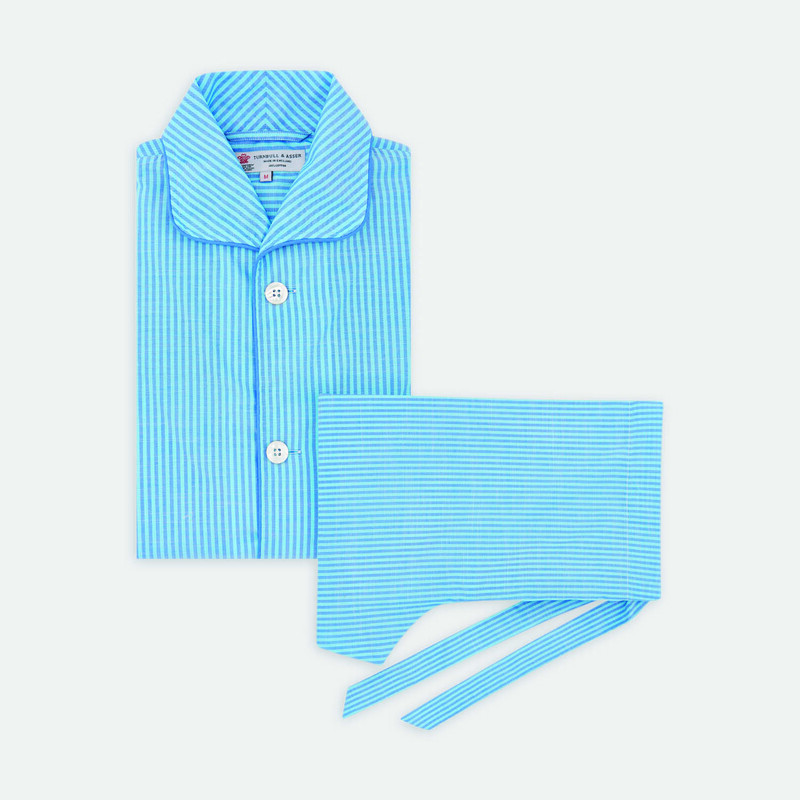 These classically styled Turnbull & Asser pyjamas, handmade in the company’s Gloucester factory from Egyptian cotton with mother-of-pearl buttons, will delight the pyjama afficionado and convert the pyjama-resistant. An easy way to give the Daddy in your life some Cary Grant style sartorial appeal in the bedroom. Bella Freud has collaborated with Cutler & Gross to create a numbered, limited edition of unisex sunglasses. Inspired by ‘reggae stars and freedom fighters of the ‘70s, their integrity and their glamour, hidden behind reflective lenses’, these statement frames are available in Black Panther and turtle shell (with the Bella Freud whippet logo discreetly adorning the inner arm of the frame). Impeccably constructed, these sunglasses are light and comfortable to wear – the ultimate in chic, strong eyewear.